Tina Jowett was called to the Bar in 2003. From 1995 to 1996 Tina was the associate to Justice Jane Mathews. In 1996 Tina worked as a solicitor at the New South Wales Crown Solicitor’s Office until 2000 where she worked in the Property, Administrative, Commercial and Native Title Constitutional law practice groups. Tina was a member of the NSW Equal Opportunity Tribunal from 1993 to 2003. From 2000 to 2002 Tina worked in the Property Law practice group of Holding Redlich in Sydney. At the Bar Tina has been briefed to appear in a number of native title matters for applicants and respondents. 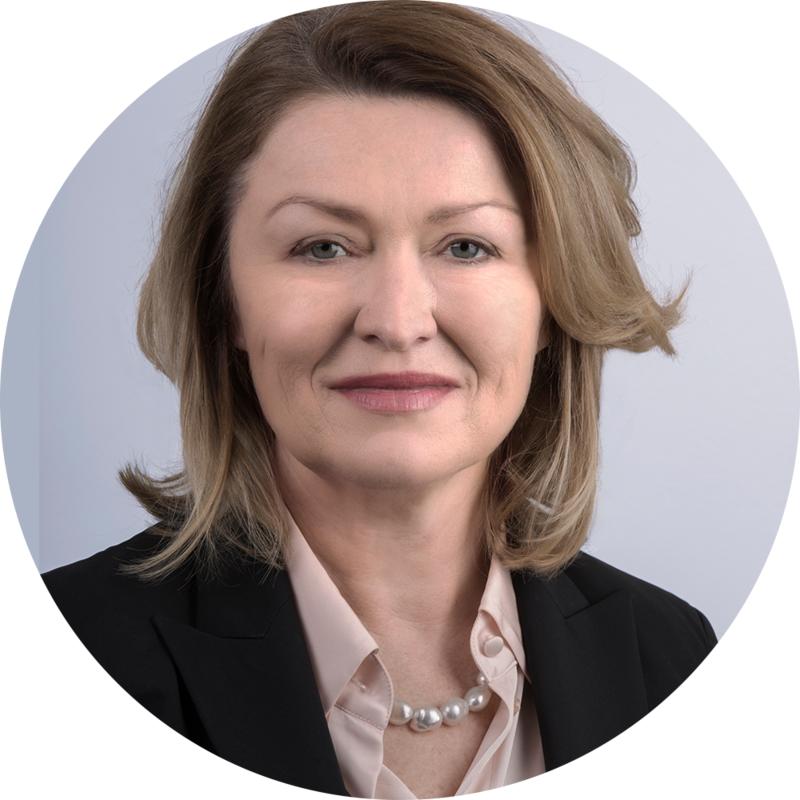 She also practices in the Local, District, Supreme and Federal Court, the NSW Civil and Administrative Tribunal (NCAT) (previously Administrative Decisions Tribunal), the Land and Environment Court and regularly undertakes appeal work in the Full Federal Court.